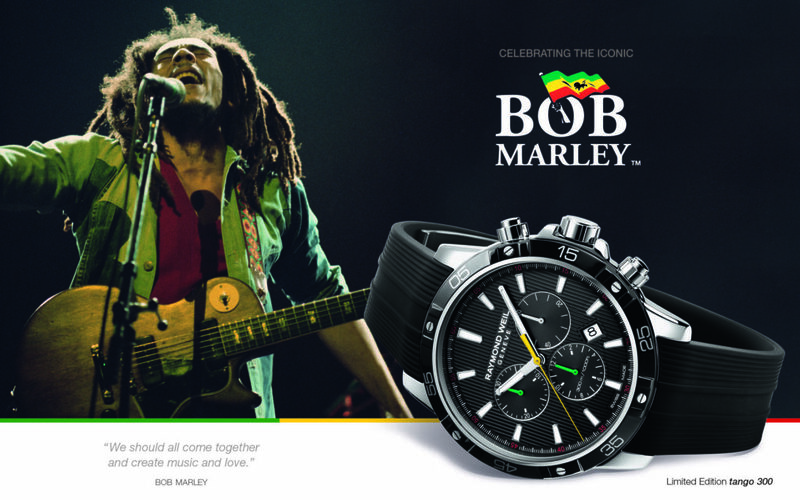 Luxury Swiss watchmaker, RAYMOND WEIL unveils its latest music collaboration with iconic Reggae legend–Bob Marley, designed in collaboration with the House of Marley. The Bob Marley tango 300 limited edition is a tribute to the life and musical career of one of the most influential artists of all time. 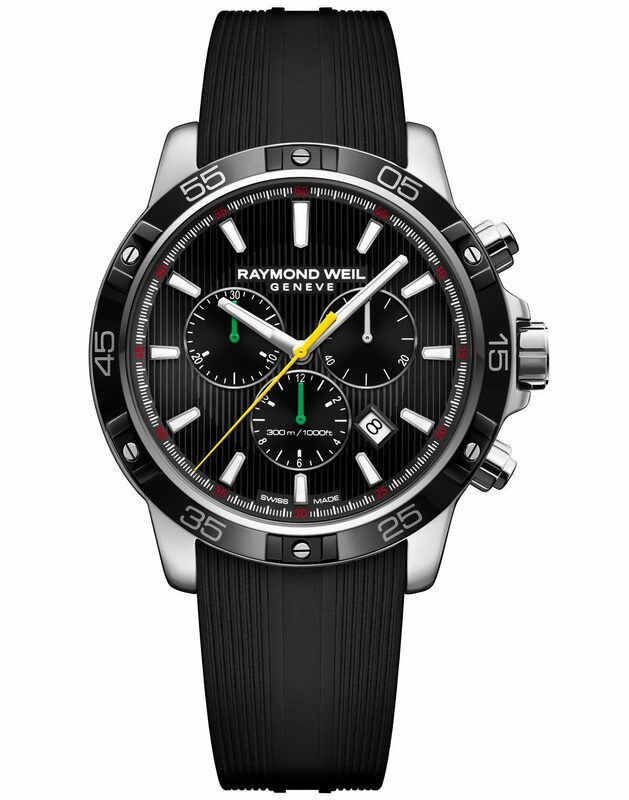 Launching as a Caribbean exclusive in December, RAYMOND WEIL has limited manufacturing of this timepiece to just 600 pieces. 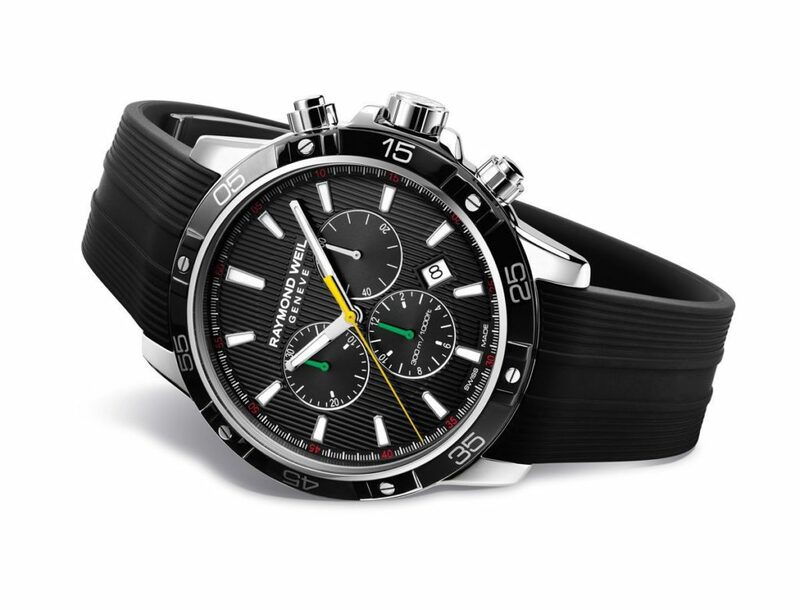 To celebrate worldwide renowned artist Bob Marley, RAYMOND WEIL has chosen its emblematic tango 300 collection for its versatility and durability, as the canvas for the design of the limited edition. 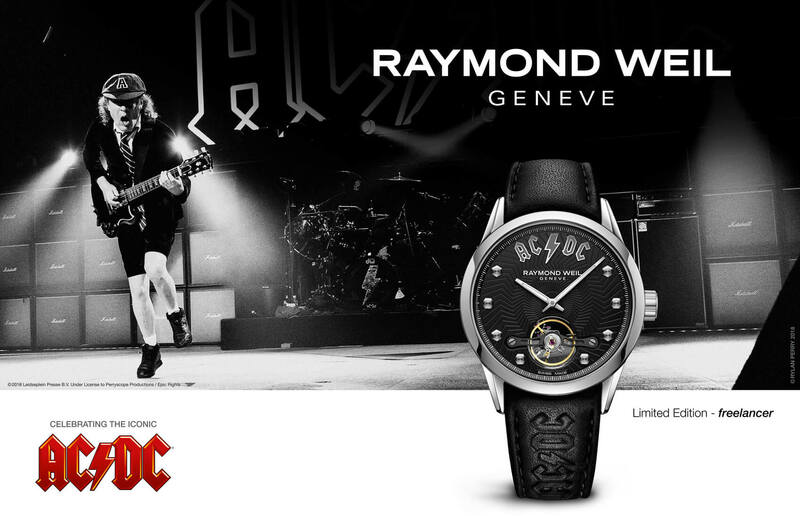 Its 43mm diameter stainless steel case with black PVD plated bezel houses a quartz chronograph mechanism. 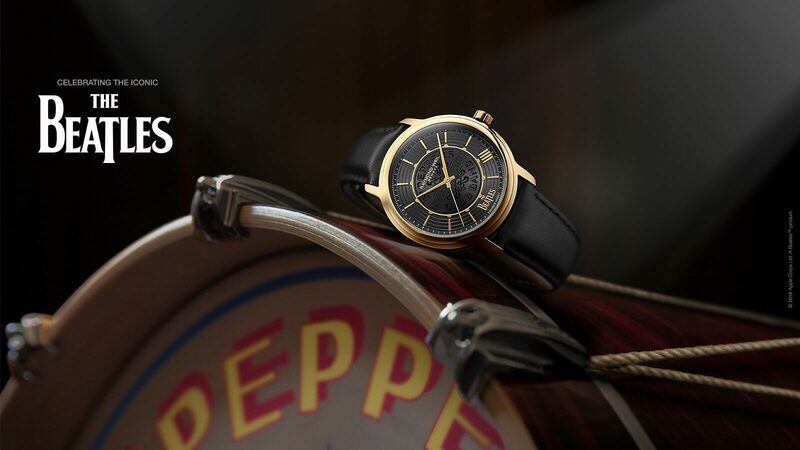 Punctuated with green hands on the sub-dials and a yellow coated second’s hand, this timepiece takes in the color palette representing the Ethiopian national flag. The red details on the beveled minute track ring complete the look with a subtle reference to the flag. 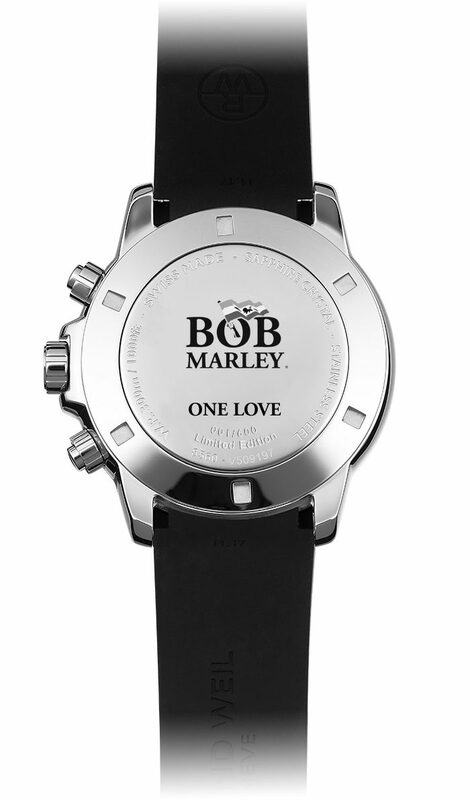 The case back is engraved with the iconic Bob Marley logo. 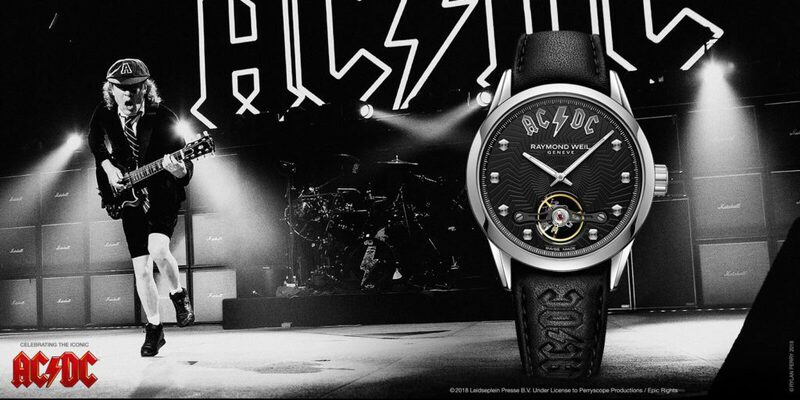 The screw-down pushers and crown assure a water resistant to 300m to this limited edition timepiece completed with double-pusher security clasp on a black natural rubber strap. Produced as a 600 piece limited, numbered series, the tango 300 Bob Marley Limited edition will be available from December 2017.